If you are thinking of creating your own blog, you need to choose a CMS that is easy to use, fast and with a lot of features. One of the most popular CMS used by professional bloggers is WordPress, a system that offers everything you need to have an elegant website. Here are the main steps you need to know to build a blog with WordPress. second, you choose a good hosting. You can easily complete the first step by visiting GoDaddy (or any other domain registrant) and choosing your favorite domain name. 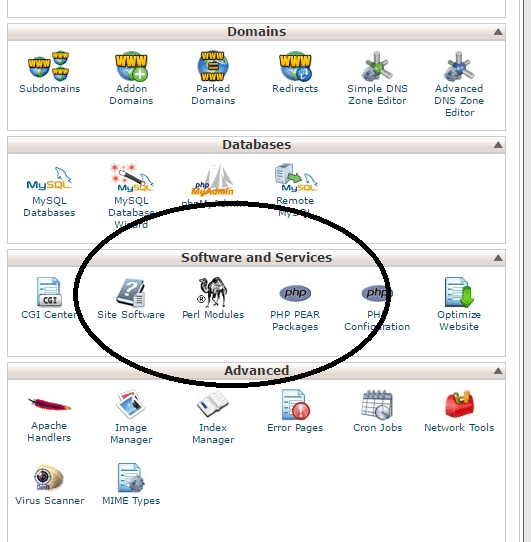 For the second step, don’t worry, almost all the hosting service providers support WordPress and cPanel. 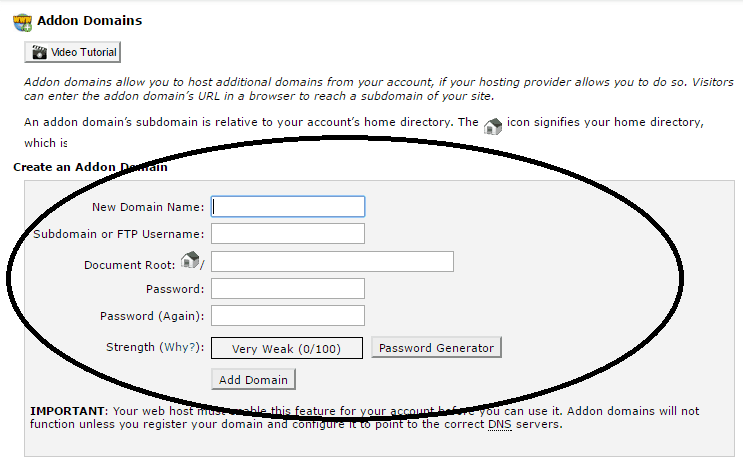 I suggest HostGator and this tutorial will guide you through installing WordPress with this hosting. Once you are logged into your cPanel account, click on “addon domains” (it’s under domains menu) to add a new domain name (the one you just purchased). Now fill the blank fields with the proper details. Now, if you click on WordPress, you will get on a simple page, where you just need to fill the fields and then click on install to complete the WordPress installation. Now, it comes an important part: the choice of the theme for your blog. Default WordPress installation offers a few free themes with which you can start. If you blog for sharing personal stuff, the free themes are just perfect for your needs. But if you aim to create a blog and make money with it, then you need to choose a professional theme. I use Genesis and I strongly recommend it. Klinkk blog is built with it and with a child theme called “Magazine PRO”. It has an elegant and minimalist design. Great! So now you have already installed the theme on your blog and you’re ready to start writing, but beware, there is still an important part to do: you have to install the plugins needed to make sure that your blog runs smoothly! Akismet:every blog needs to filter the spam, and this is the best plugin against spam comments. You will find it already installed with WordPress, just activate it. Google XML Sitemaps:like any website, even your blog needs a sitemap to tell Google about your site’s structure. A SEO plugin:the best way to get traffic to your blog is through people who seek on the search engines. SEO plugins help you with this. Choose betweet “SEO by Yoast” or “All in One SEO”. A caching plugin: it improves the loading speed of your blog. Great for improving the ranking of Google. Choose between “W3 Total Cache” or “WP Super Cache”. A contact form plugin:you need to get contacted for different reasons. You can use “Contact Form 7”: easy and flexible. All these plugins are free and can be found on the WordPress repository. 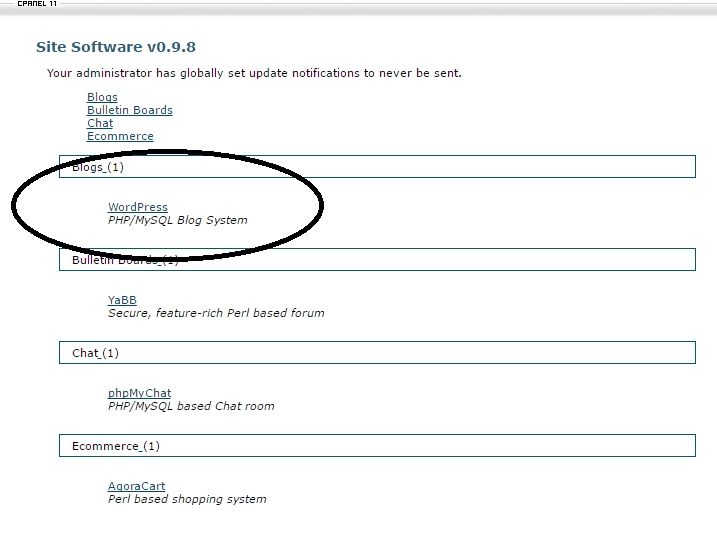 Or, you can simply enter the WordPress dashboard, click on the left side above the plugins section and select add new. Then write the name of the plugin and look for it. Once you find what you want, install it and you’re done. Now, you have no excuses to write your first great article with WordPress and show the world what you can do. You know very well how to create a blog with WordPress! Happy to see the new look of Klinkk. Very eye capturing one. Thanks for sharing. Hey, This is indeed a wonderful and useful guide to any newbie to start their own blog page. A step by step guide indeed. Hey Erik, you said it in the beginning of the site that Old klinkkers can contribute in this new page too! But I could not find any SUBMIT Button. Very informative. Another best practice is check wp-admin url make sure you have a secure password.